Aren’t they amazing?! 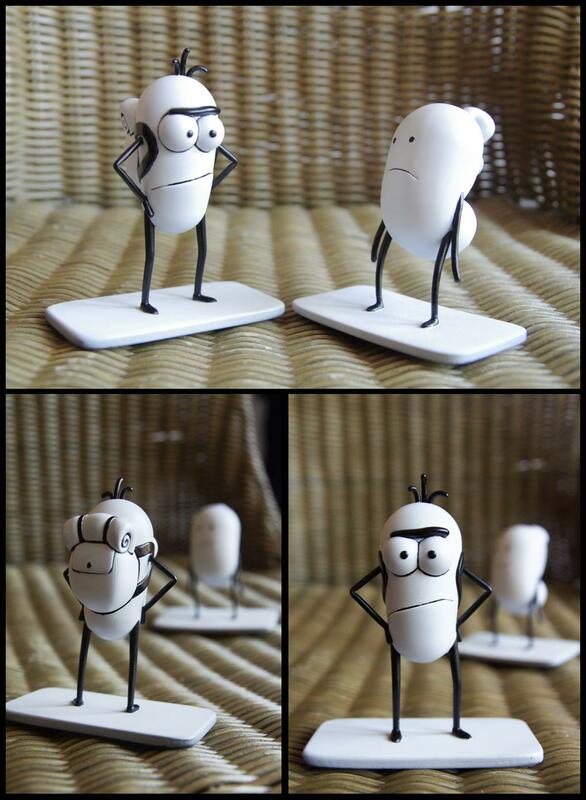 3D-printed figurines based on the Itchy Feet guy and another surly character from this comic, I believe. As a kid I used to collect action figures, so this was like a gift from my childhood. He’s even got the little backpack on! 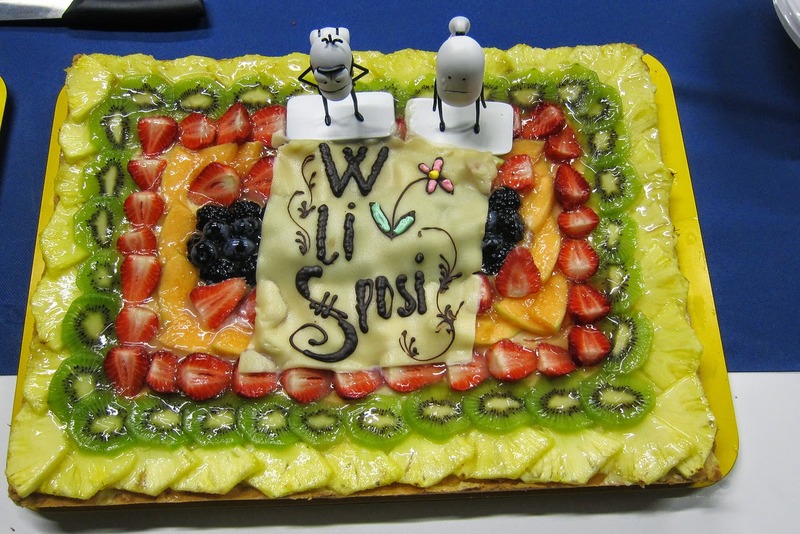 We used them as the figures on the wedding cake, and everyone was quite amused.